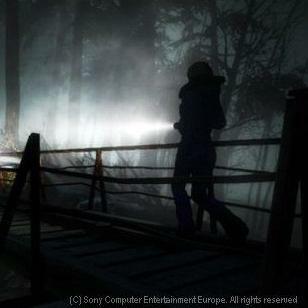 Sony recently announced Until Dawn as a new PS3 exclusive at the Gamescom conference. What does the game entail? We have some details! Until Dawn, Sony's long-rumored survival-horror game was recently announced at a Gamescom press conference. The game will be developed by second-party UK developer Supermassive Games. We've been working on this game for a while now, working with Hollywood writers and US TV talent, doing our best to bring the Teen Horror experience to PlayStation. Inspired by classic movies in the genre, we expect that Until Dawn will draw you in with its characters, killer dialogue and shocking, twisted story. PS3 gamers don't have to look very far for survival-horror games these days.